President Michel Aoun meets Father Boutros Azar with a delegation (Echanges intrnationaux). 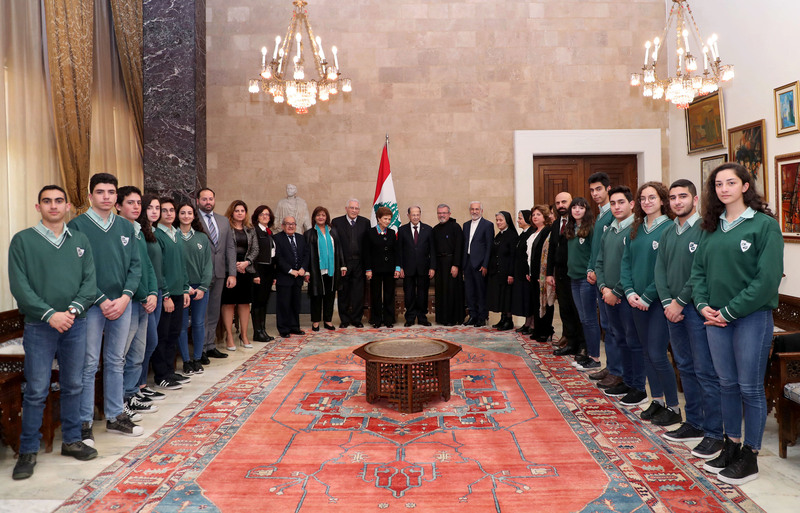 Previous Previous post: President Michel Aoun meets Ahmed Aboul Gheit Secretary-General of the Arab League with a delegation. Next Next post: President Michel Aoun meets MP Roger Azar.